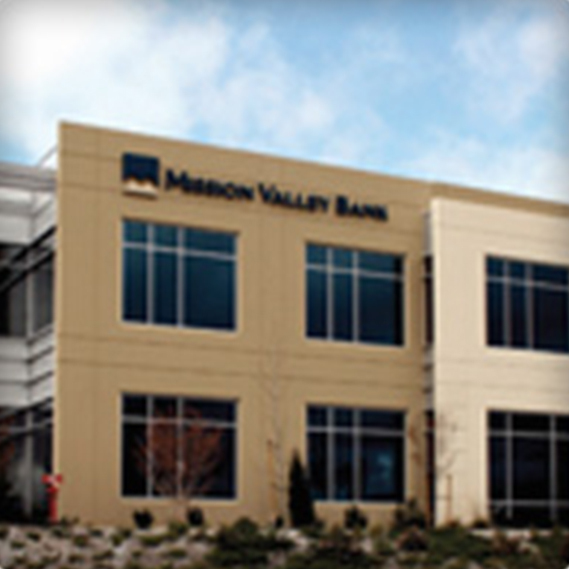 Mission Valley Bank | Become One of Our Valued Clients Today! Become One of Our Valued Clients Today! Tired of long lines and non-existent customer service? 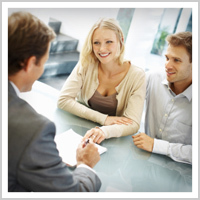 Why not switch to a bank where you’re treated professionally and courteously every time? 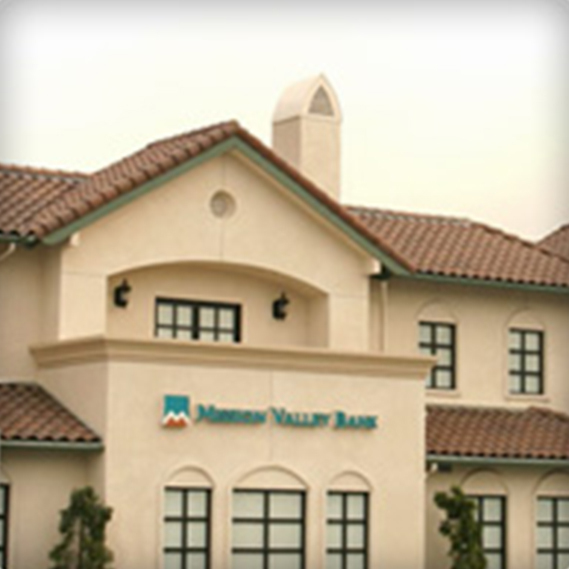 Welcome to Mission Valley Bank. Becoming one of our valued clients is easy. Please print the PDF version of our "Change is Easy" form, fill in the required information and either fax the application to one of our branches (Sun Valley (818) 394-2035 or Centre Pointe (661) 259-3484), mail it to us or just bring it with you when you visit one of our locations. Once we receive your application we’ll prepare your signature cards and have them ready for you when you visit the branch to open your account (valid primary and secondary ID must be presented at the time of account opening).